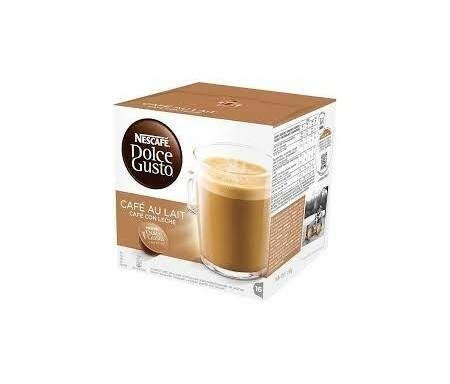 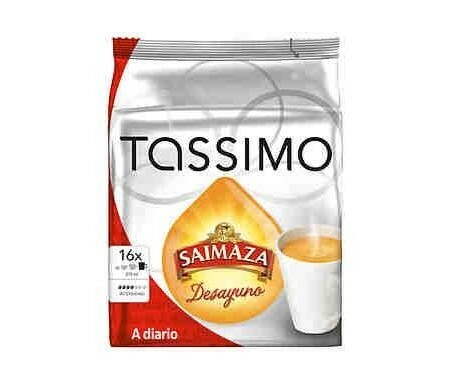 CAFÉS E INFUSIONES Hay 80 productos. 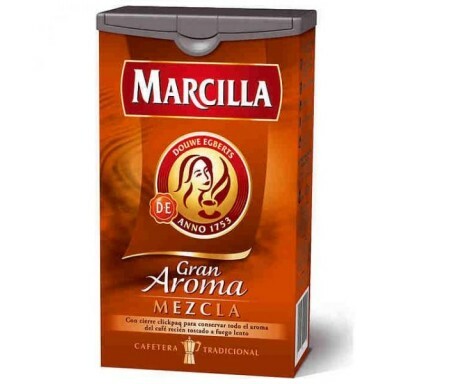 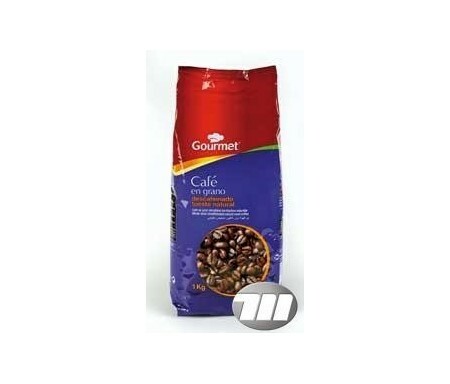 MARCILLA CAFE EN GRANO NATURAL 1KG. 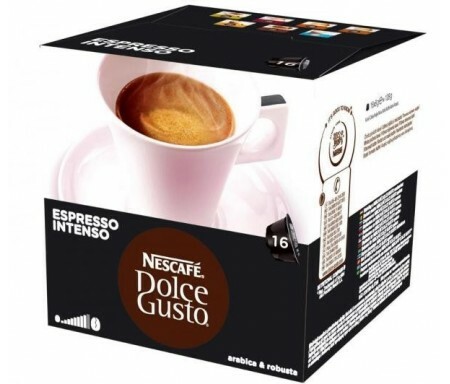 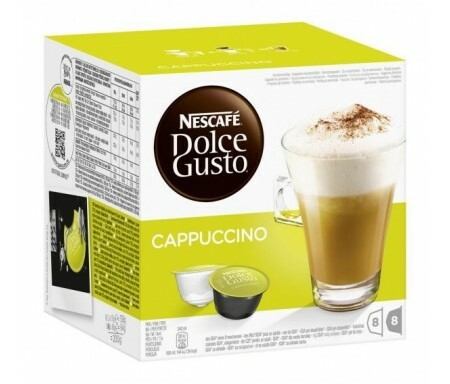 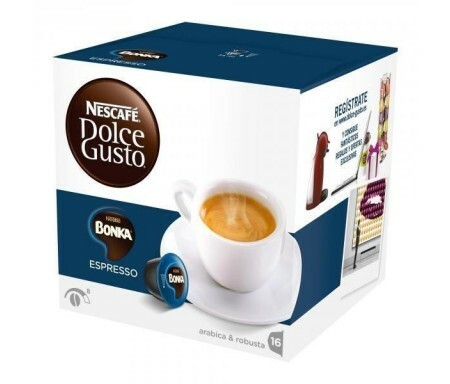 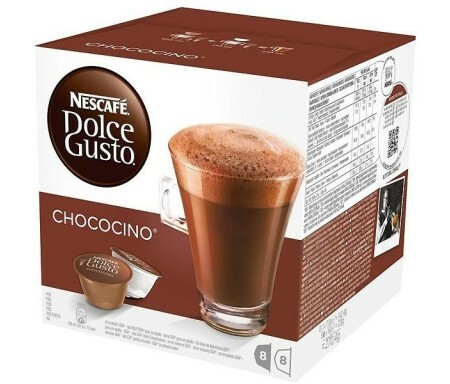 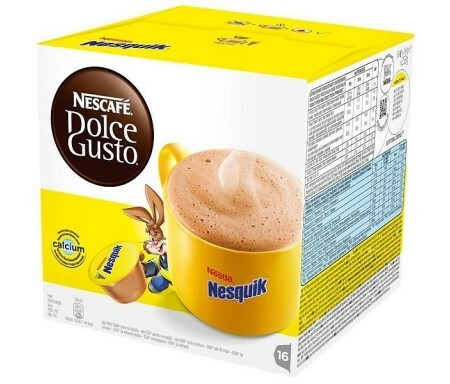 GOURMET CAFE DESCAF. 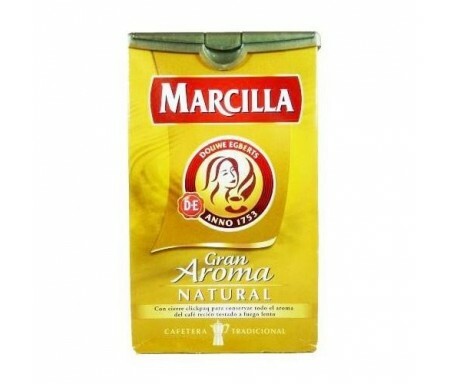 NATURAL GRANO 1KG. 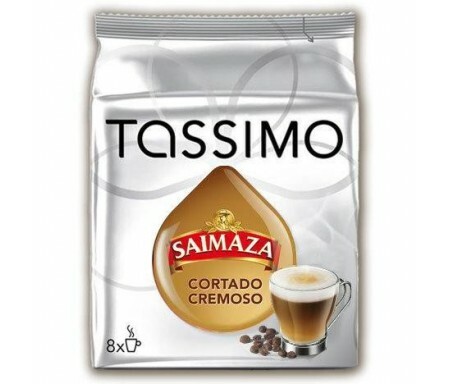 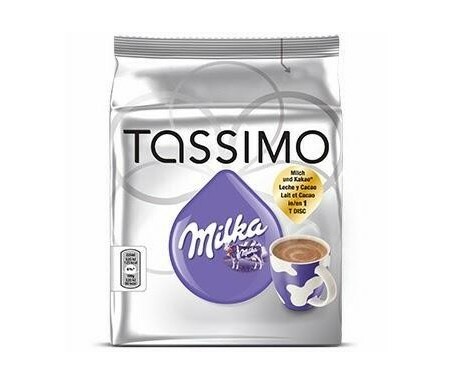 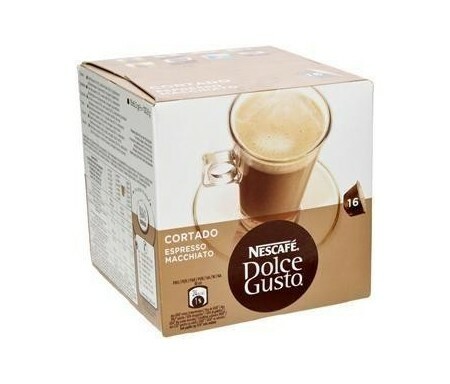 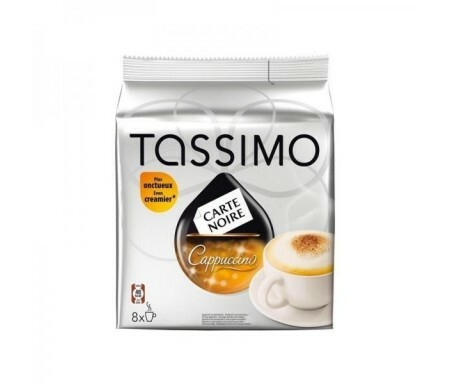 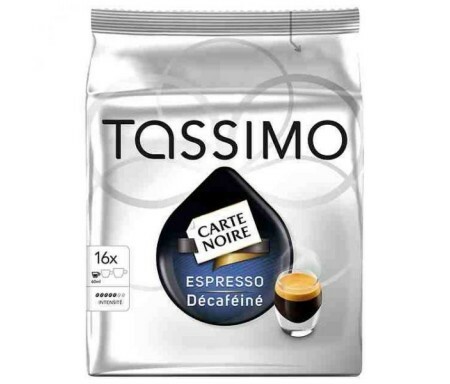 CAFE TASSIMO CORTADO CREMOSO 8 CAP.